For most of you The Lone Ranger will require no introduction, and to say my older brothers were fans of the epic western when I was growing up, is probably a bit of an understatement. 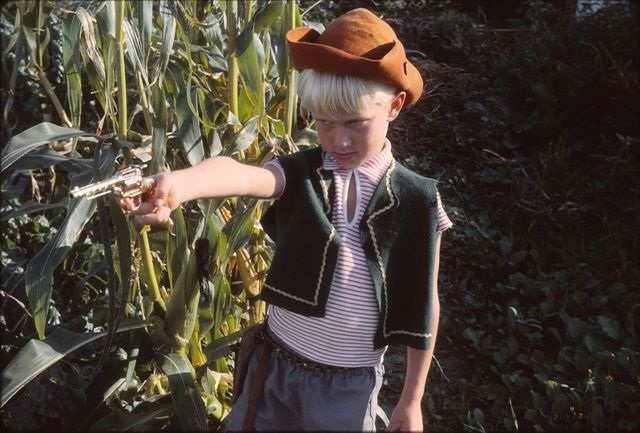 My brother Andrew as a boy, dressed as The Lone Ranger. In fact, their affinity with the famed masked icon was so great, I was often affectionately referred to as Kemosabe…or ‘trusted friend’, as it translates. It was only recently that I stumbled across the origins of The Lone Ranger story, and realised we could all learn a thing or two about effective leadership from the birthplace of this western tale. In every incarnation of the character to date, The Lone Ranger conducts himself by a strict moral code. Actors Clayton Moore and Jay Silverheels both took their positions as role models to children very seriously and tried their best to live by this Lone Ranger Creed. 1. To have a friend, a man must be one. Or, be firstly in ourselves how we expect others to be. For The Lone Ranger this was friendship, but it could equally apply to a raft of leadership traits such as being ethical, courageous, authentic, or a good listener. 2. All men are created equal and everyone has within himself the power to make this a better world. We often see opportunities for betterment in the organisations we work for, but many feel powerless to initiate change, because we do not hold the mantle of leader or manager. In my experience, great leaders are found throughout organisations, regardless of station or position. So if you find yourself saying, “who am I to change this?”, The Lone Ranger would say in response, “who are you not to?”. 3. God put the firewood there, but that every man must gather and light it himself. If you want something, don’t wait for someone to do it for you. The are always ways to solve a problem or opportunities to be seized, despite limited resources and not enough time. The firewood is there for the taking. A ‘fire’ that brings warmth and illuminates can be a reality, if you are dedicated enough to gather the wood and light it. ‘Whistleblowing’ is my modern take on this creed. The fight for that which is right takes courage, and he or she who does so must be prepared to fight a few battles along the way. 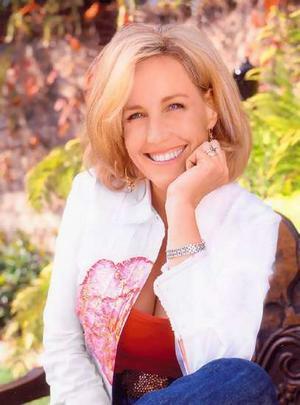 Erin Brockovich – a real life whistleblower. NO sniggers here please! In a business sense, we sometimes look for answers outside the organisation, when often the answers are right in front of us. Time and time again in the recruitment world, I saw companies who were unaware of the specialised skills and capabilities of existing employees and so would look outside the organisation to fulfil a business need – using expensive contractors or outside hires. If only they had ‘made the most of what they already had’ it would have cost less and motivated and developed their own people by offering them chances to develop and shine. If you were to think of the betterment of the whole organisation, without judgement or prejudice, what decisions would you make? Sometimes it is the tough calls, such as making people redundant or leading the company through difficult but necessary change, which can be instrumental in the future development, evolution, and success of the organisation as a whole. But, we can only begin to face such challenges by thinking of the greater good objectively, rather than thinking about what’s in it for us or a smaller group. 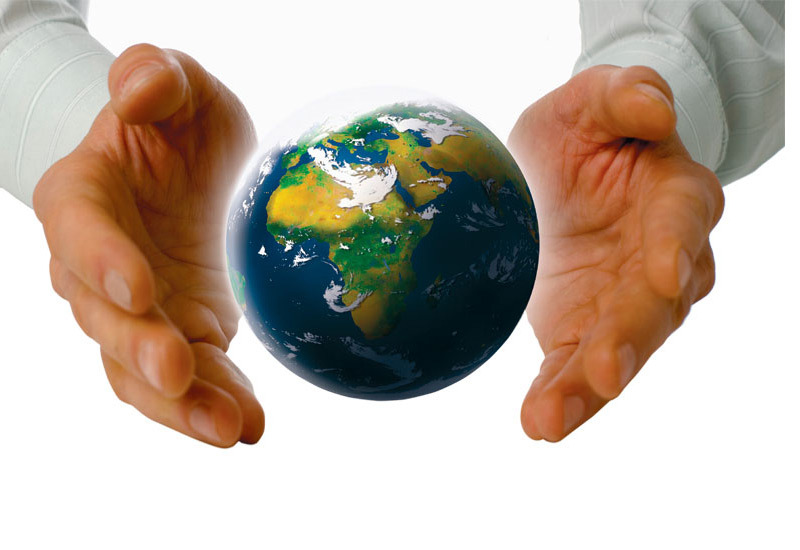 How is your organisation implementing corporate social responsibility? Are you operating environmental sustainability, to the best of your abilities? Every human being has a responsibility to themselves, and to the planet, to think about how our actions may impact others – and it is crucial companies lead the way. Which of The Lone Ranger’s creeds resonates with you the most? In all my wildest dreams I never imagined I would be writing a blog post about the leadership wisdom of a fictional childhood character that my brothers worshipped. But then, I few years ago I wouldn’t have believed I could write a blog either. So, the most important lesson I have taken from my findings on this topic is that life is short, and our dreams are there to be seized – which is why The Lone Ranger used silver bullets…to remind him just how precious life really is. I hope you have found something useful here too. Andrew just looks like pure evil. I was always the Lone Ranger out of picture saving the peaceful folk from him, the dastardly villain. Really enjoyed this post Suzi, the one that resonates with me most was ‘4. In being prepared physically, mentally, and morally to fight when necessary for that which is right.’ If I think back on the leaders that I have had and those that gained the most respect and had the biggest impact on me, were those that brought a commitment to fairness and that you knew would have your back. True leaders lead by example. Hi Channon, I’m glad you resonated with this post and it’s great to have your feedback about fighting when necessary for what we believe in. Thanks so much for sharing your thoughts. Suzi.